Find out more about those who help Acorn Overseas run! The charity was founded by Natasha is 2009 to support underprivileged and abandoned children in Asia. The aim is to provide them with the funds for further education and to make sure that every penny raised goes directly to the cause. Sarah has been the heart and soul of Acorn Overseas from the very beginning! Sarah, a teacher from the Cotswolds, fundraises on a weekly basis from soup kitchens to summer fayres. Daniel is our head of fundraising, strategy, policy and research. 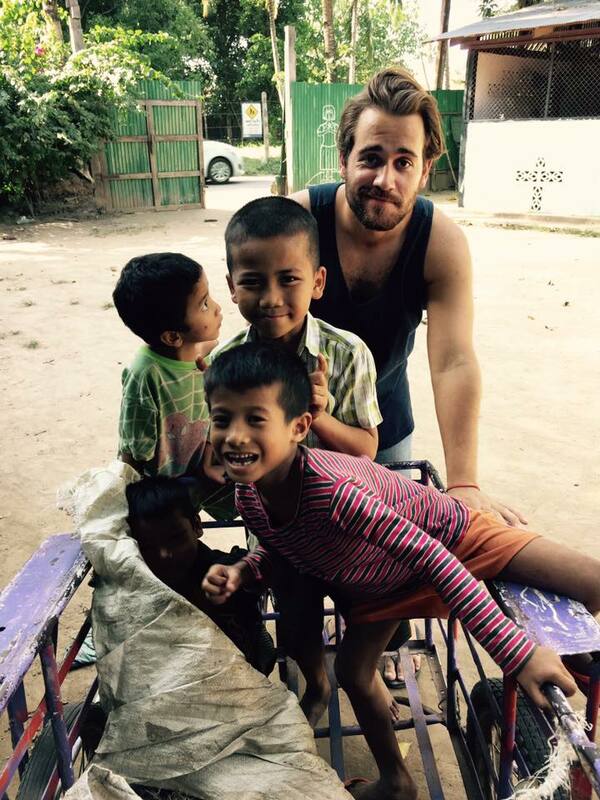 He is a psychosocial student and volunteers for us on a weekly basis. When Natasha and Sarah mentioned that it costs just £1 per day to feed a child I felt straight away I wanted to commit to giving £1 a day. I’ve seen first-hand the great work Acorn overseas do raising this thriving extended family of amazing kids. I spend more than £1 on bottles of water nearly every day so I decided to stop my habit of convenience and do something better with the cash. I don’t need 365 reasons to do this – the simple reason I did it was to give something to someone who needs it more than I do. It is not only Robs physical and financial contributions towards the direction of my charity and the children, it has also been his emotional support and friendship which without it the lives of hundreds of vulnerable children would not have been changed.